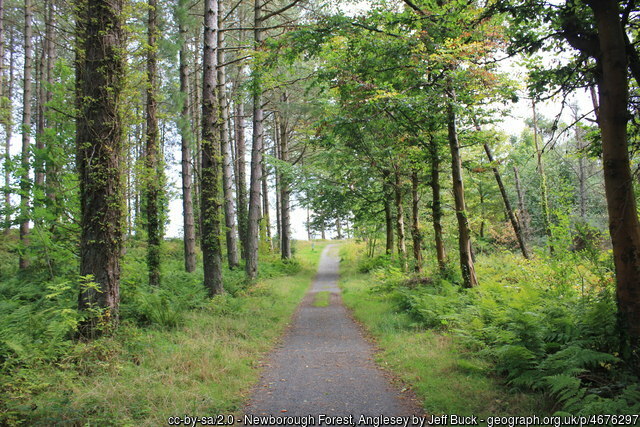 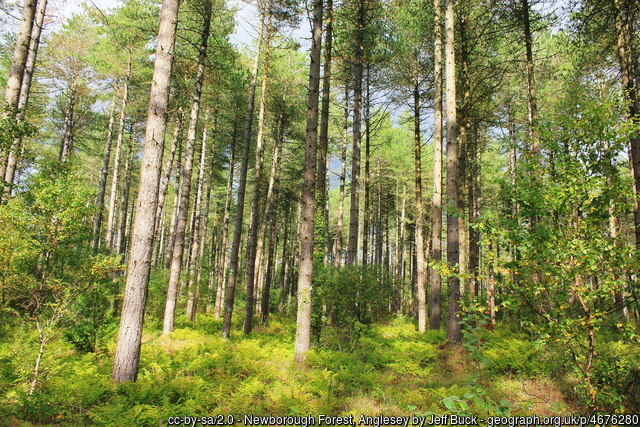 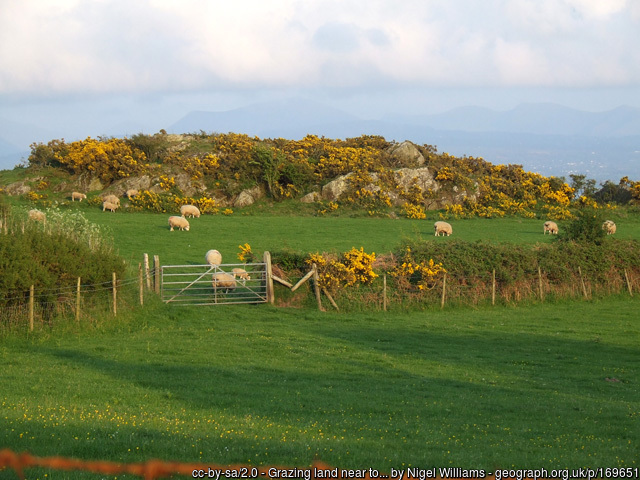 Newborough Forest (Welsh: Coedwig Niwbwrch) is a forest to the west of Newborough, Anglesey, North Wales. 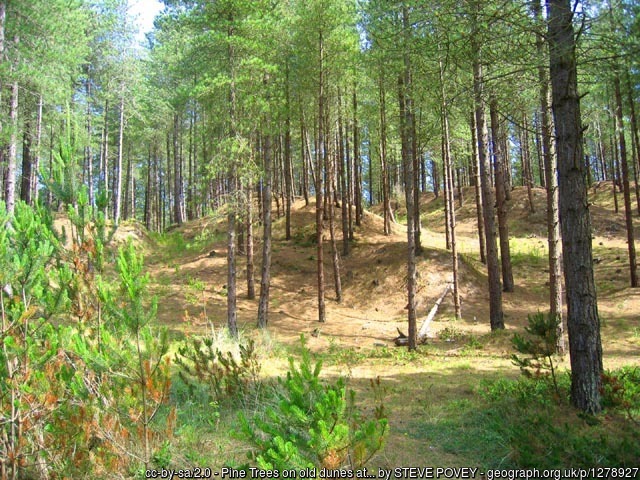 It is one of the most important red squirrel conservation sites in the United Kingdom. 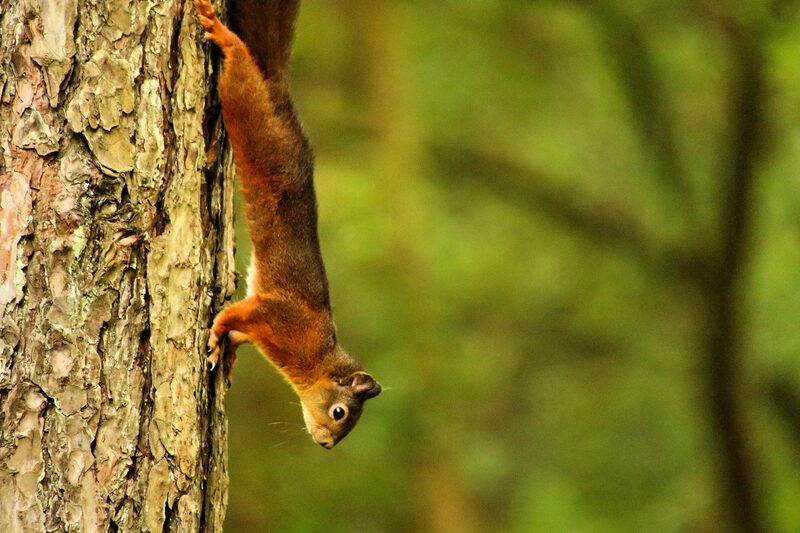 It appears increasingly likely that there are now only 500 red squirrels in Walesand numbers are continuing to decline.